The Reunification Services provided by Agape for Youth, Inc. is a response to the request for intensive service to biological families and/or primary families of youth in foster care or out of home care. These services are provided to families involved with Montgomery County Job and Family Services Children Service Division. The program is intended to serve families who are in the process of having children re-integrated into the family after an out-of-home placement. 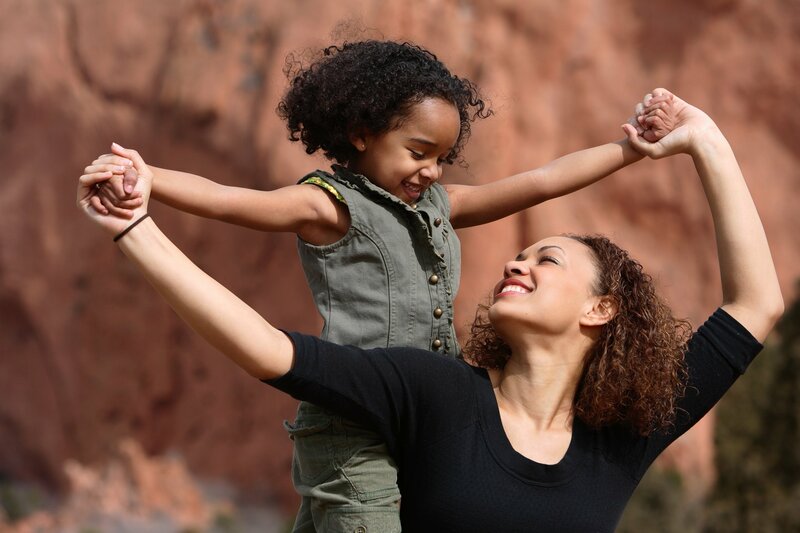 These services are designed for families who are in need of help to safely and smoothly re-integrate their child(ren) to the home that require additional support due to the child’s age and/or behavior, parents behavior and/or emotional problem, length of child’s out-of-home placement, or the parent being unfamiliar with child development. The Reunification Services are used to help children trust the home environment and help the parent(s) develop the skills they need to effectively protect and parent their children. The services provided are both traditional and non-traditional services and are short term and intensive. The purpose of the program is to stabilize the home environment and provide the families with the necessary resources to continue to succeed once the service being provided by Agape are complete.